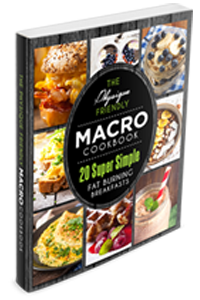 Physique Friendly Cookbook - Achieve Your Dream Physique, Eating the Foods You Love! dream physique, eating the foods you love! 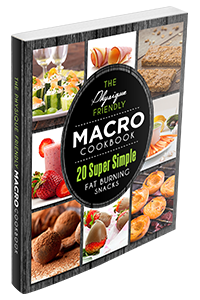 Welcome to my Famous Physique Friendly Cookbook! After working with 100s of clients and being in the industry for a decade, I’ve seen my fair share of failed diets and weight re-bound. Based on the research, over 70% of people losing weight will re-gain it within a 5 year period! Why is this? Well, a big part of weight re-gain or weight gain itself is down to the view that healthy food is boring. 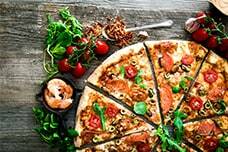 It’s very easy to base your diet and become almost addicted to highly processed, calorie dense “bad” foods that lead to an array of health issues and obesity. Even if you eat healthy, most of us have those constant cravings to binge, have cheatmeals or quit our diets when we want to shred fat. But, there’s a much better way … building a meal plan that you love all year round. 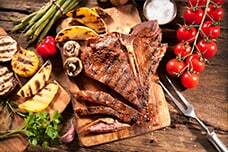 Dieting or bulking, it doesn’t matter, if you base your diet plan and meals on these foods, not only will you shred fat fast or add muscle, you will also love every bite. Generous portions of super high protein, low carb and low calorie foods! No tiny portions allowed! I often say your calorie intake is like a bank budget.. don’t waste it on chicken salads or plain meat and rice dishes. You can achieve just as good results, while building a plan you love and can stick too forever! All macros, nutrients and even key vitamins and minerals listed. Specific serving sizes based on the nutritional value and calories listed. Step-by-step guide listing all the instructions in an easy to follow manner. 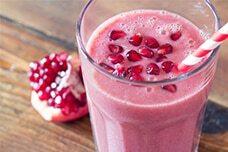 Separate document listing suitable ingredient swaps which won’t wreck the recipe or your physique. Quick guide listing what that meal / food is “free from”, gluten, lactose, egg, nuts etc. Hey I’m Rudy, I’m the world’s leading sports scientist and expert when it comes to female specific fat loss, transformations and hormones! I’ve been a celebrity trainer to Hollywood movie stars you’ve seen on TV, coach to pro athletes, world record holders and professional sports teams, educator to thousands of personal trainers and spent a decade as a leading researcher! In this time, while working as a human performance researcher and obtained a Masters degree in Exercise & Nutrition Science I’ve uncovered and developed the fastest, safest and most efficient blueprint that females can use to become healthier, leaner and rapidly lose stubborn body fat using advance techniques you won’t find anywhere else online! I’ve helped tens of thousands of women just like you transform their health and physique and have over a million females from around the world as part of my online community – the biggest female specific community in the world based on proven scientific diet, exercise and hormone optimizing principles! 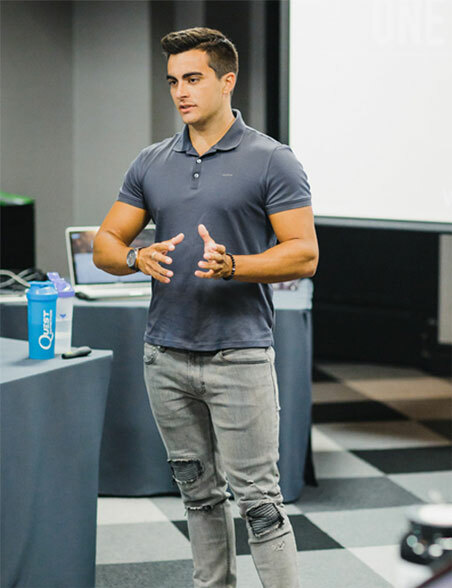 Because of my unique and extensive knowledge in this area, I’ve been hired and consulted for all the major health and fitness companies and presented at international conferences in dozens of countries. I’ve even been flown in by the US Navy to train their elite Deep Sea Divers and featured on dozens of websites and magazines such as Oxygen, Bodybuilding.com, Men’s Health, Forbes Magazine, The Huffington Post and many more! I’m excited for you to join the very best online female training and transformation community and be our next head turning transformation, utilizing these advanced techniques and my proven blueprint, along with the amazing support, motivation and inspiration thousands of members provide within the private FB group and membership site! Are the books sent in hard copies or provided as downloads? All files are 100% online in print ready, downloadable format. You can save these files to your pc, phone, laptop or tablet. Many people have printed these recipe cards to keep handy in the kitchen. I only provide them in an online format to keep the costs down and accessible for all. It would cost a minimum of $75 for high quality printing, shipping and handling (more if outside the UK). How nice or tasty are the meals / recipes? I’ve spent many years developing recipes for my own personal clients and of course, my own diet. Much like many of you, I too crave “bad” foods at times and wanted to achieve a sustainable diet that I could enjoy, everyday. All the meals have been tested on friends and personal clients. If 90% or more did not agree that it was tasty then it was discarded long ago. How long do the meals take to prepare? Like most people, I am very busy and not a massive fan of spending hours preparing a single meal. I aimed to keep every recipe preparation to under 20 minutes, while the odd one may run over slightly, most of the meals only take 10 – 20 minutes to prepare! Best of all, most are designed to provide several servings, taking your meal prep to a whole new level of taste! What if I don’t have the ingredients? 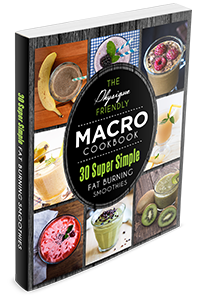 I have designed an additional 5 page document which will provide you with a list of suitable swaps, which won’t wreck the recipe or your physique. Of course, part of baking / cooking does require you to purchase new ingredients, especially as you are trying to make super healthy and macro friendly recipes. However, once you’ve purchased a few additional ingredients such as stevia from your health food store or Amazon you will be set for life! What if I have certain intolerances or dietary requirements? Not a problem! After years of working with clients I’ve written meal plans and worked with pretty much every intolerance and diet rule imaginable. For this reason, I’ve added a specific “free from” section at the bottom which will help you easily navigate around the recipe book and see what is suitable. 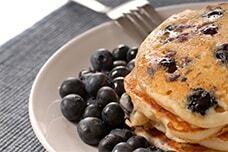 For the most part, these recipes are based on healthy, whole food single ingredients. Are they full of unhealthy junk? Absolutely not! I care for my own health just as much as you do! 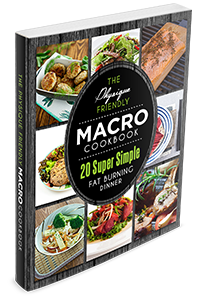 I’ve only included recipes that will help you take your physique a stage further while also being highly nutritious and healthy. As a researcher, I am well aware of the issues that bad food causes to our health, insulin sensitivity, inflammation, gut health and everything else. Therefore, you are in safe hands! 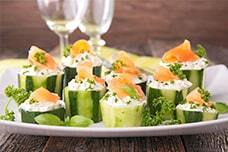 Can I do this if I am low-carb? Certainly! Most of these meals are actually perfect low carb meals. Most meals are super high protein, containing moderate amounts of healthy fats (you can easily add more if needed) and low amounts of carbs (usually 10 – 20grams or less!). Are they super high calorie or tiny portions? No, in fact quite the opposite. I’m a big advocate of low calorie or energy dense food for fat loss and have discussed in several times online. For a successful diet to work, you actually need to eat large portions of low calorie foods, this is because your stomach and gut actually send signals to your brain based on the amount or size of that meal. Therefore, all foods are low calorie and can help you pack out your plate, keeping the hunger at bay and the calories down (you may even squeeze double portions in!!). 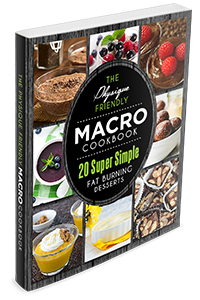 What if I can’t count calories or macros? Don’t worry, i’ve also included a guide and overview for this. You’re in safe hands and will be an expert in no time! No problems! I’ve got a highly advanced and complete workout for both fat loss and muscle building. Regardless of your goals, you can either join the 20 Week Scientific Mass Builder or the 90 Day Bikini Transformation Program at the same time! Will these be ok for gluten free, paleo, lactose intolerant etc? Yes for sure, as you will see in the videos every ingredient is listed and there is also a quick visual guide at the bottom of the page showing what the recipe is “free from”. 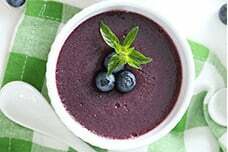 I also include a free “Food Swap & Replacement” ebook which will give you other alternatives for the recipes that don’t meet your dietary needs. When I can I get started? Right now! All files are immediately sent to you and accessible as soon as you continue below. You can get over 150 tasty recipes in just 2 minutes! All prices in American USD. Product is online only, provided in downloadable PDF files. This is a special promo price and a 1 time payment with absolutely no reoccurring charges or costs. Price is listed in USD / American, this equates to around £6 UK GBP or $12 Canadian / Australian Dollars, you can use your credit/debit card regardless of your location in the world and it will convert it for you. You can also pay via Paypal, the most secure payment system in the world. 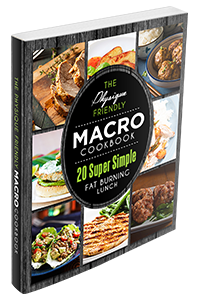 The Physique Friendly Macro Cookbook is provided instantly in downloadable PDFs / Ebooks (just like an ebook from Amazon). It can be accessed worldwide, regardless of location, including USA, UK, Australia etc. All plans/ebooks are easily viewable on mobiles, tablets, laptops etc. All plans/ebooks can also be printed out very easily, just like a word document. This price is a one-off fee with absolutely no recurring payments. You will get access to every ebook above forever.